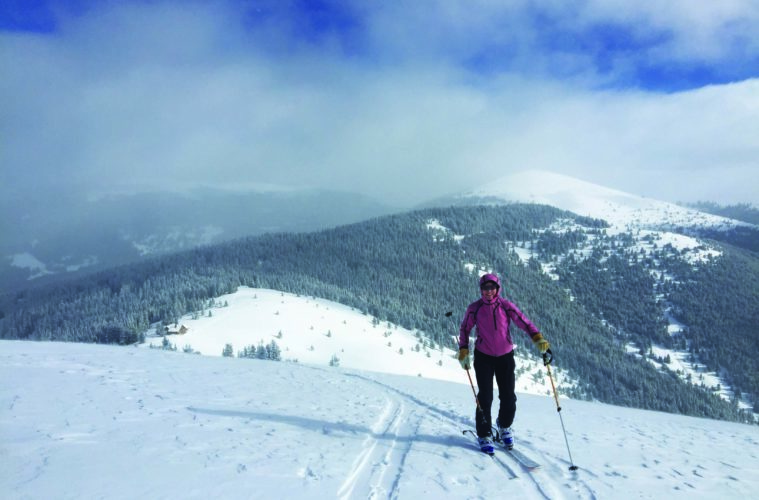 Skiing’s high price tag and season pass obsession can be a major barrier to those who want to dip their toes in the powder, instead of jumping in boots first. Further, pricey day passes can be a deterrent for visitors on a budget. But Colorado skiing can be quite affordable, if you know where to look. Check out these ski deals to maximize your days on the slopes. Several resorts offer discounted four-ticket packages, perfect for a few days of skiing. Deals include Loveland Ski Resort’s unrestricted four-pack for $169 (skiloveland.com), which is transferable between users. Also check out the non-transferable Elevation 4-Day Pass at Arapahoe Basin (arapahoebasin.com), with the option to upgrade to a season pass. And Copper Mountain (coppercolorado.com) sells a four-pack deal for REI members. For a multi-day ski trip, get a lodging-and-lift-ticket package. Sunlight Mountain Resort (sunlightmtn.com) outside of Glenwood Springs offers the Ski, Swim, Stay Package starting at $100. Get lift tickets, entry passes to the Glenwood Hot Springs and a room for two at participating hotels. Yes, there is such a thing as a free ski day. Howelsen Ski Hill in Steamboat Springs (steamboatsprings.net) offers free skiing on select Sundays throughout the season for its 50 acres of terrain. Got kids? Many resorts offer free lift tickets for younger children. Also, the 5th and 6th Grade Passports through Colorado Ski Country (coloradoski.com/passport) offers kids free and cheap ski days at 23 Colorado resorts thorught the season. Get buy-one-get-one-free tickets to several Colorado resorts by buying at least 10 gallons of gas at participating Exxon, Mobil or Shell gas stations. Participating King Soopers and City Markets also offer half-off lift tickets. If you do invest in a pass, several Front Range ski shows, such as the BEWI Ski Show in Denver (skisnowexpo.com/denver-expo) from Nov. 16-18, offer discount opportunities.